If you are not having a facebook page you don’t exist in cyber world. Facebook page is your virtual identity. 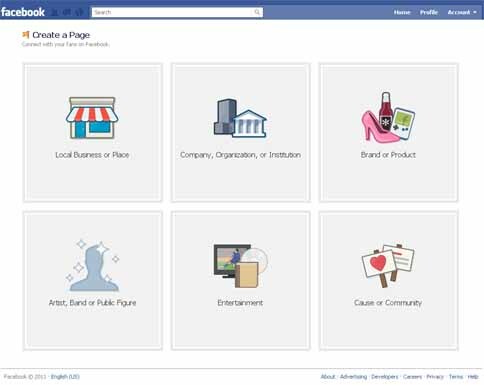 Whether you are having your own blog, a simple website or big organization you need to have a facebook page. 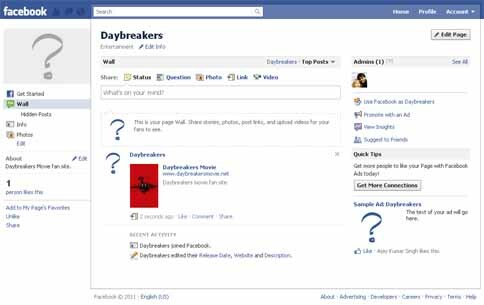 Creating a facebook page is very simple but somehow the facebook intricate system makes it look like a complex task. Only other day one of my colleague asked how can he create a facebook page and I ended up in going through a step by step tutorial for him. So I decided why not to post it on my blog so that others can also benefit from this. 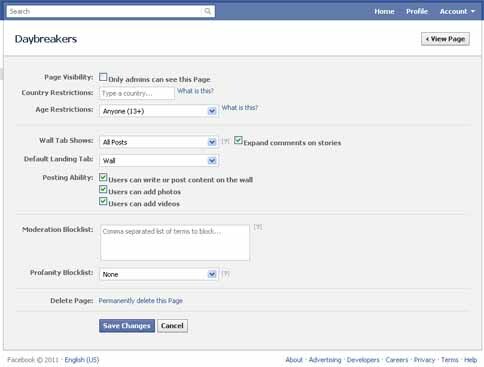 In this tutorial I’ll explain how to create a facebook page in simple steps which even any layman can understand easily. Facebook pages are not a separate standalone entity but associated with a personal account. Many people confuse that a facebook page has to be from it’s own account which is not true. 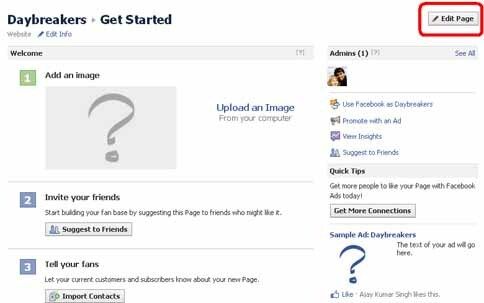 So first create a personal facebook account, login into personal account and then create a fcebook page. 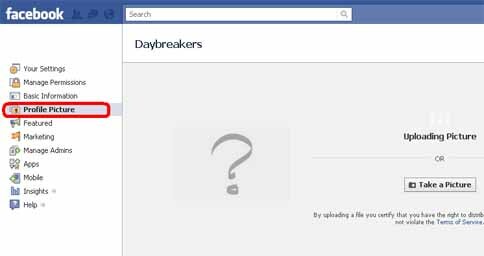 Facebook pages can be created from following link, you better remember this link as there is no shortcut easily available on facebook account. On the above link you will see following page. Now the fun part starts. You need to be careful here to select appropriate category. Select a category which is most appropriate for you. 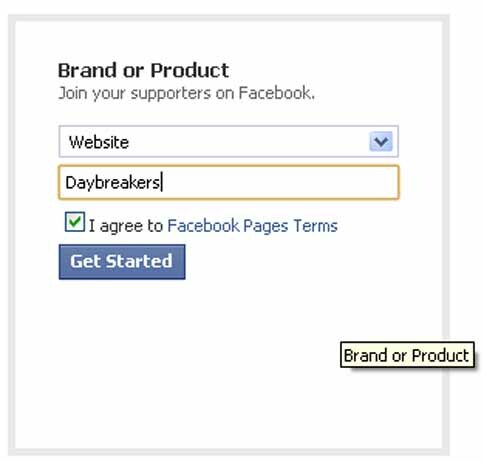 For personal blogs/website select the 3rd option – Brand or Product. Select the category Website from category drop down menu and enter the website name. 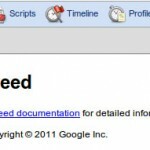 Make sure that you use a short and most appropriate category name as this will help you in SEO. 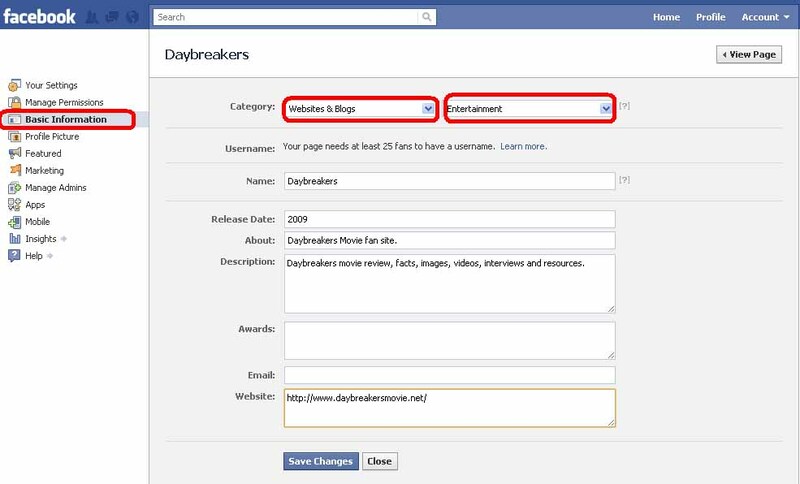 In this example I’m creating a page for Daybreakers Movie fan site. Click on Get started to go to next phase. Click on Edit link from top right corner for editing page details, try to fill up as much details as possible. I normally leave these details untouched. This is the most important section of facebook page. Fill up as much details as possible. I normally don’t specify the e-mail id. Don’t forget to click on save changes. Here you can upload a logo if you have any or website thumbnail. When you upload picture here for some reason facebook goes dead. It never succeed uploading picture in first attempt. If this happens then navigate away and try later. Click on view page to see your facebook page. From left column click on wall to go to page’s wall. Rest of things are pretty much same as for personal account. Now you start adding links, photos, etc on this page. That’s it folks, wasn’t it simple?